The SOI RV Club is an international motorhome club dedicated to fun and friendship. We are a non-profit group of RV owners and a chapter of FMCA made up entirely of volunteers. 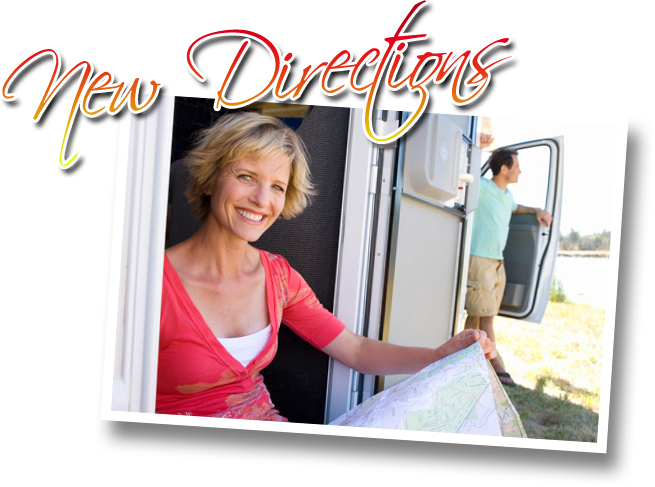 Towable RV's are welcome to join as members of the organization. Each year we hold rallies all over the United States. Our most popular rally is our annual 5-day extravaganza to the Pasadena Tournament of Rose Parade. This tour includes daily activities, float decoration, meals, and spectacular road-side bleacher seats so close to the floats you can almost touch them! For more information about joining the SOI RV Club, click here. The SOI RV Club is a sub-chapter of FMCA, an international organization for families who own and enjoy the recreational use of motorhomes. With approximately 80,000 active member families, FMCA is the world's largest motorhome owners group. For more information, and to join, visit www.fmca.com.